Create an environment for who you want to become, not who you used to be. We thoughtfully organize and style everywhere and anywhere in the home and office. Each project receives meticulous attention to detail, personalized systems and clean aesthetic. The basics. For those in NYC, start here to meet Kaitlin and begin your journey. Good design is omitting the unimportant in order to emphasize the important. Dive into the good decluttering and organizing vibes with these hands-on sessions. You'll work directly with Kaitlin to edit, organize, store and style room by room. You'll learn tidying skills, and, together, create functional systems as you go. Discards will be separated by recycling, donating, or selling – making removal of items seamless. This is a complete end to end process. 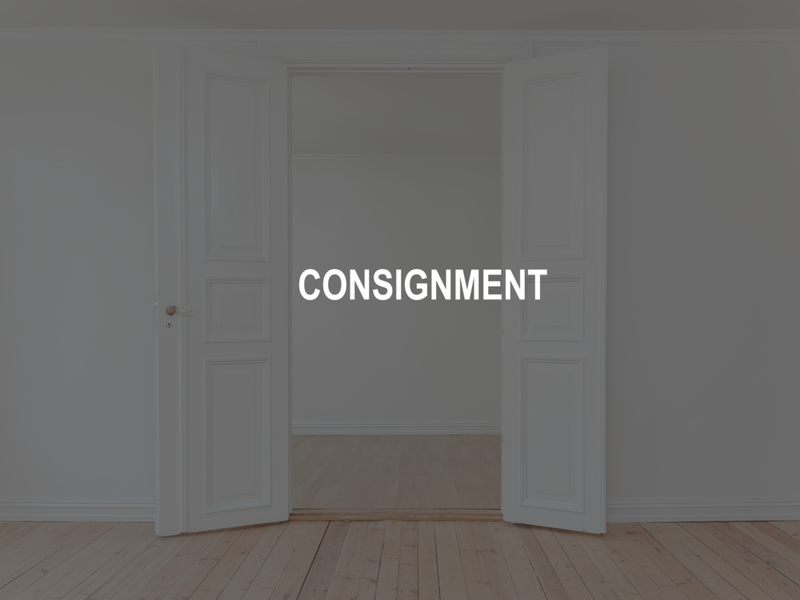 Check out our Consignment Management services, too! Professional help at your fingertips. If you prefer to organize on your own, this service provides you with an in-depth consult and suggestions for your space. Discard all at once, intensely and completely. Touch everything in your home, getting rid of the noise by parting with anything that doesn't bring happiness. Learn techniques that enable you to see everything you own, so that everything will be easy to access, and easy to put away. We create organization systems that can convert anyone into a tidy person. There are lots of organizers out there. We do it with style. 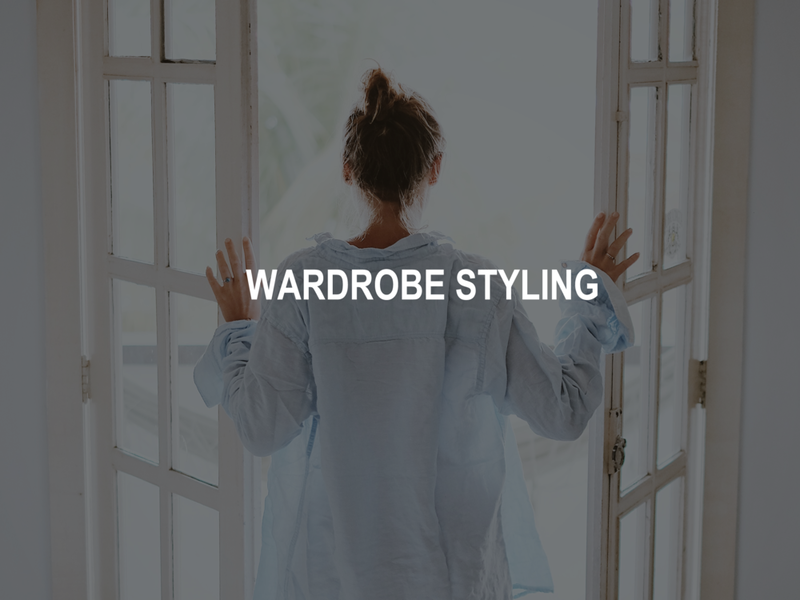 With a strong background in fashion, we take organizing your life to the next level, sprinkling special touches throughout your home & life that you'll love. Peace of mind: this is not a dumping process. Success is never measured by how much you eliminate, it's about finding the pieces you're in love with, digging deep to determine what you're ready to part with, and quieting the noise in your space. Your reward is the lightness you'll feel at the end when you're relaxing in your new, organized home. We turn stress into seamless execution. Moving - A move can stress anyone out. Declutter before you move, and organize your new home. Offices move - Bring the joy of less to your office. Group presentation and hands on help. Moving in together - Sharing space is hard, especially in NYC. We help you create the space you need. Travel packing - Learn to pack in a carry on, and have everything you need.